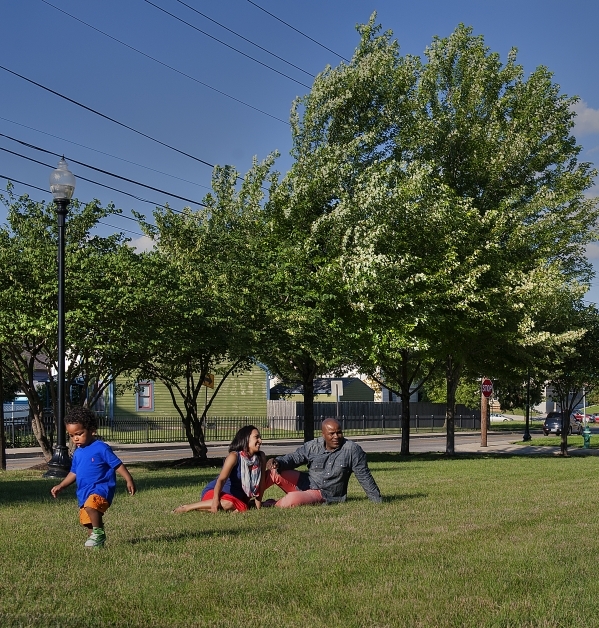 Located on the north side of Downtown, Fall Creek Place is home to many families in the Indianapolis area. 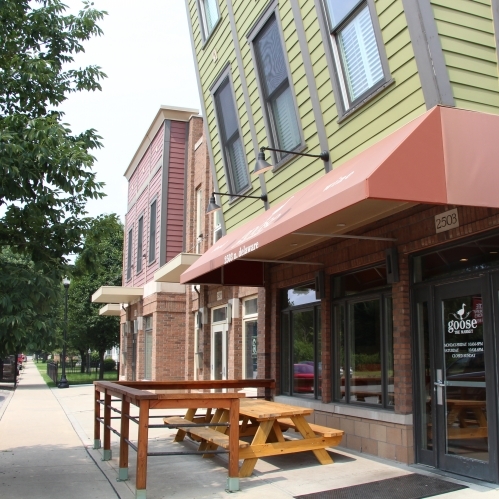 After its renovation in the early 2000s, residents now reap the benefits of living in this revitalized area. Fall Creek Place is a community with many restored historic houses with tree-lined streets, parks and other great amenities. Residents enjoy the urban lifestyle while living minutes away from entertainment, shopping and dining. 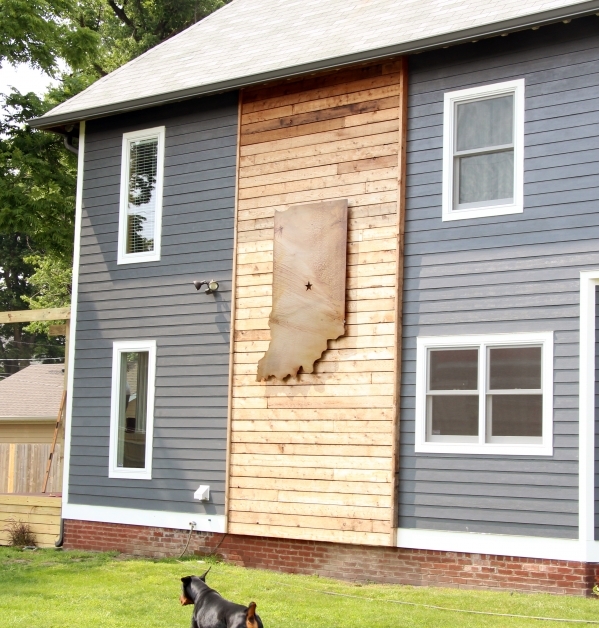 This neighborhood brings history and home right to the heart of Indianapolis. Fall Creek Place is bordered by Herron Morton Place on the south. It's located on the north side of the city and is home to many families in the Indianapolis area. After its renovation in the early 2000s, residents now reap the benefits of living in this revitalized area. Fall Creek Place is a community with many restored historic houses on tree-lined streets, parks and other great amenities. Residents enjoy the urban lifestyle while living minutes away from entertainment, shopping and dining. 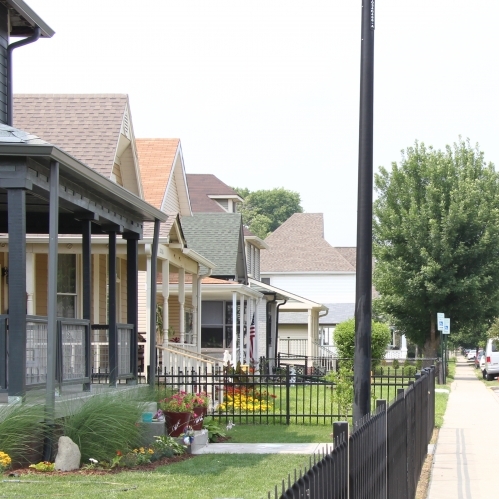 This neighborhood brings history and home right to the heart of Indianapolis.